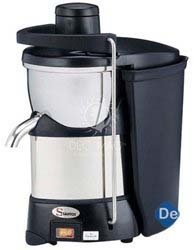 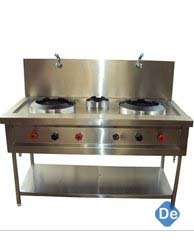 Commercial Kitchen Equipment Manufacturer in India, Hotel & Restaurant Kitchen Equipment Suppliers in India, Commercial Kitchen Equipment in India. 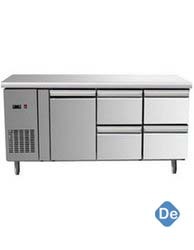 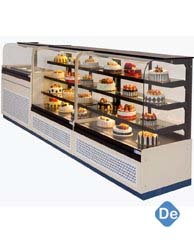 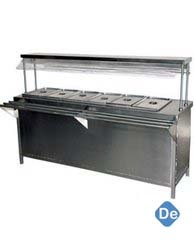 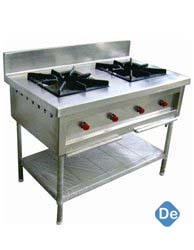 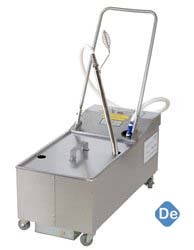 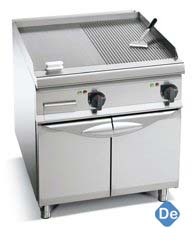 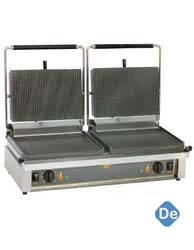 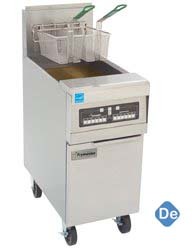 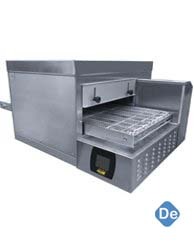 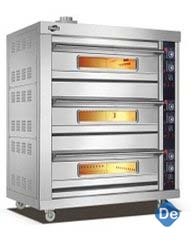 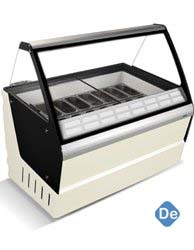 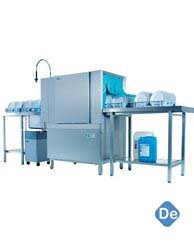 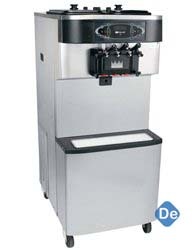 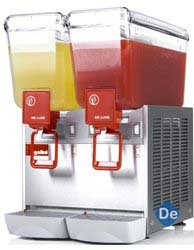 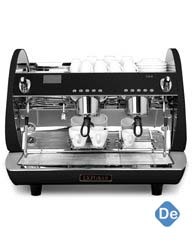 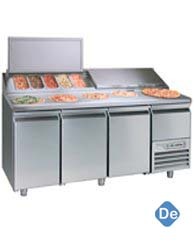 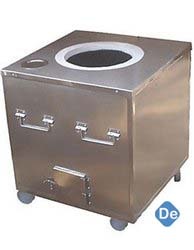 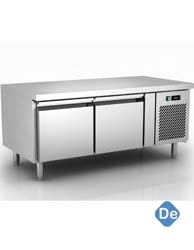 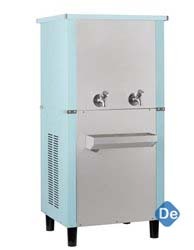 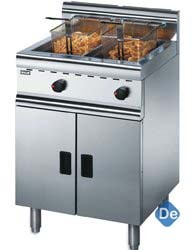 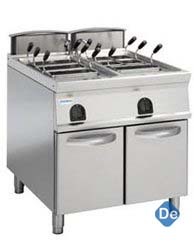 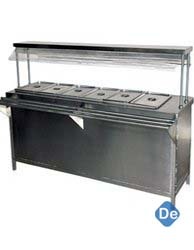 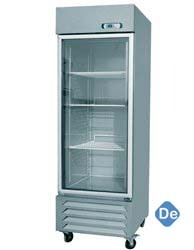 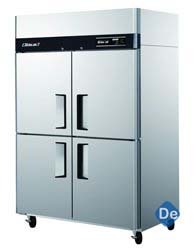 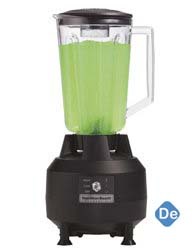 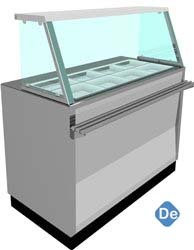 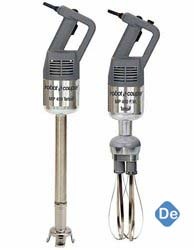 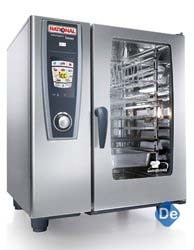 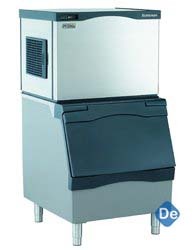 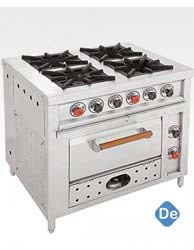 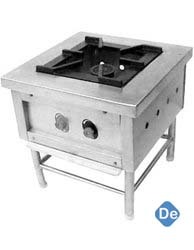 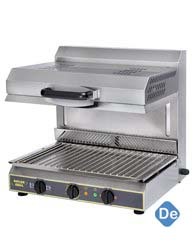 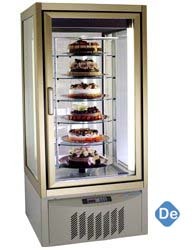 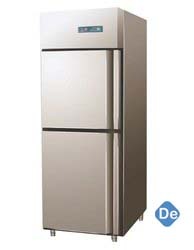 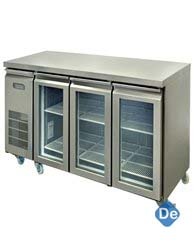 Delight Commercial Kitchen Equipment in India is Leading Manufacturer, Suppliers of Hotel, Restaurant Equipment in India & Refrigeration Kitchen Equipment in India. 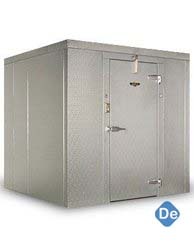 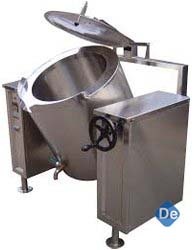 We are an ISO 9001: 2008 certified company, Our product range is fabricated using a superior quality basic material and is widely acknowledged in Industry. 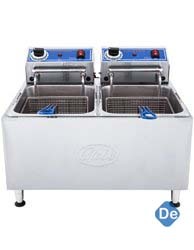 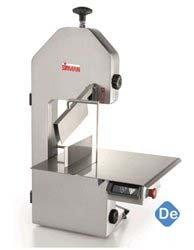 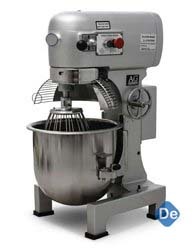 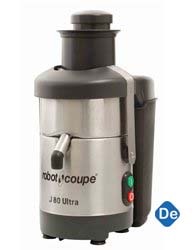 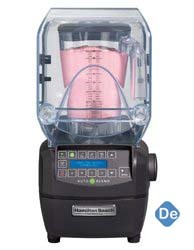 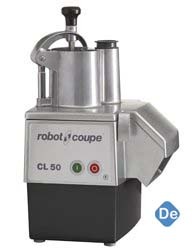 The range of products comprises world-class Bakery and Confectionery Equipment in India, Cooking Equipment in India, Dish Washing Equipment in India, Food Service Equipment and Refrigeration Equipment. 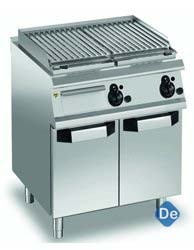 Owing to the attractive features like corrosion resistant finish, durable finish standards, optimum performance, these are widely used in numerous application areas, such as Hotels, Restaurants, Industrial & Institutional Kitchens, Base Kitchens and Fast Food Joints.